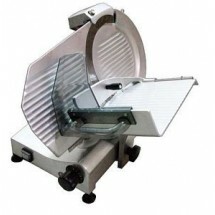 At TigerChef, we carry many types of meat slicers for commercial kitchen use from Food Machinery of America, Alpha International and more. 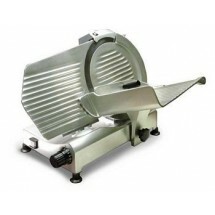 The meat slicer is an essential device used in delis and supermarkets for multiple slicing tasks including slicing large chunks of meat, cheeses, breads and even fruits and vegetables. 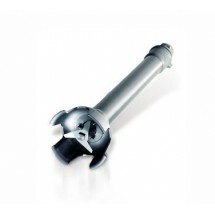 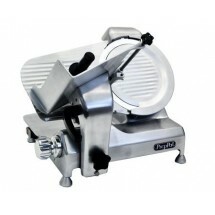 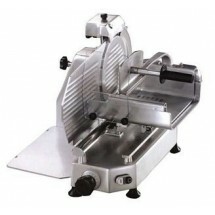 Caterers and chefs can also benefit from the multiple uses of meat slicers to speed up carving and slicing jobs. 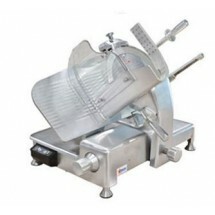 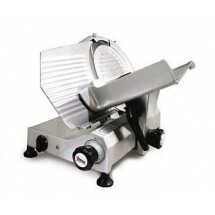 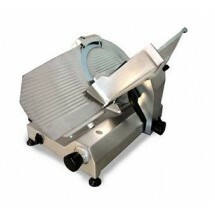 Omcan (FMA) C33F 13'' Manual Meat Slicer Sold As: 1 ea You're pre-approved for a cash advance! 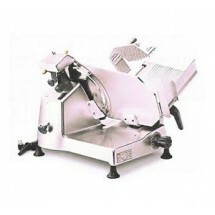 Omcan (FMA) 13641 Omas Manual Gravity Feed Meat Slicer 12" Sold As: 1 ea You're pre-approved for a cash advance! 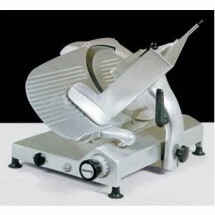 Omcan (FMA) C330 13" Manual Omas Meat Slicer Sold As: 1 ea You're pre-approved for a cash advance! 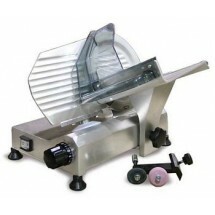 Omcan (FMA) C350 14" Manual Omas Meat Slicer Sold As: 1 ea You're pre-approved for a cash advance! 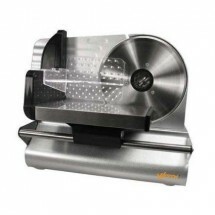 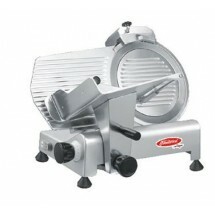 Omcan (FMA) 13634 Volano Manual Slicer with Flywheel 12" Sold As: 1 ea You're pre-approved for a cash advance! 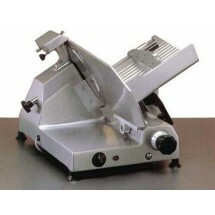 Omcan (FMA) H300 12" Manual Omas Meat Slicer Sold As: 1 ea You're pre-approved for a cash advance! 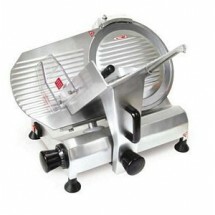 Omcan (FMA) GLMAT 12" Automatic Omas Meat Slicer Sold As: 1 ea You're pre-approved for a cash advance! 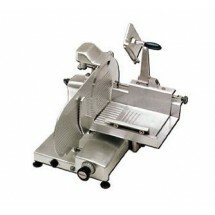 Omcan (FMA) H350 14" Manual Omas Meat Slicer Sold As: 1 ea You're pre-approved for a cash advance! 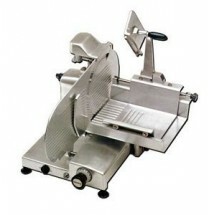 Omcan (FMA) H370 14.5" Manual Omas Meat Slicer Sold As: 1 ea You're pre-approved for a cash advance! 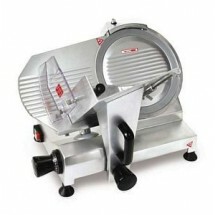 Omcan (FMA) 13639 Volano Manual Slicer with Flywheel 14" Sold As: 1 ea You're pre-approved for a cash advance! 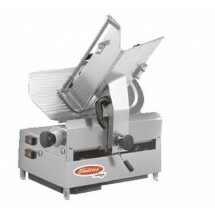 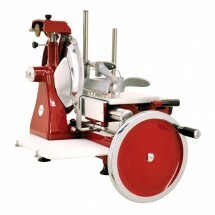 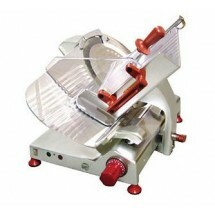 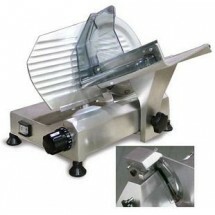 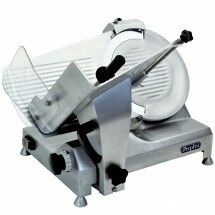 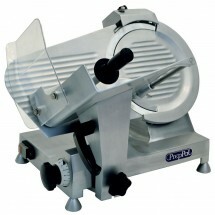 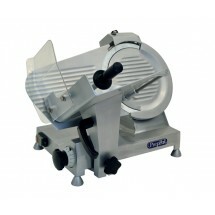 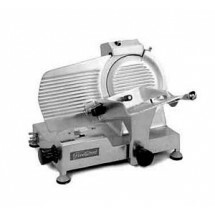 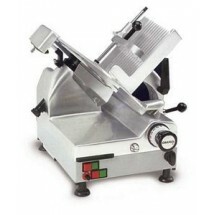 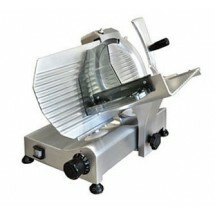 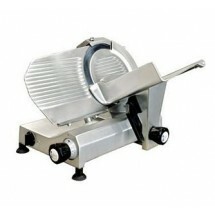 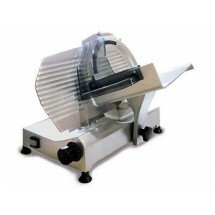 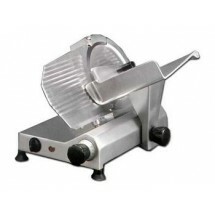 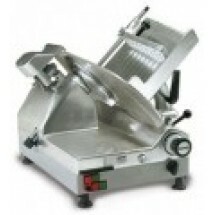 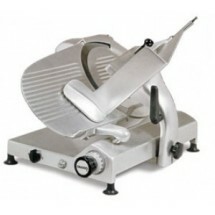 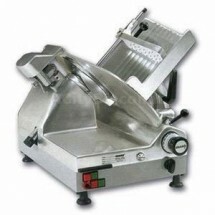 Omcan (FMA) 18830 Volano Manual Slicer with Flywheel 14.56" Sold As: 1 ea You're pre-approved for a cash advance! 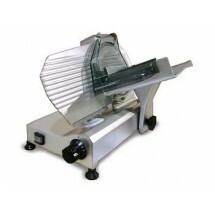 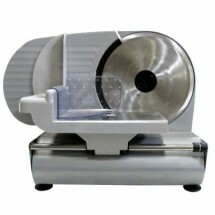 Omcan (FMA) CXMAT330 13" Automatic Omas Meat Slicer Sold As: 1 ea You're pre-approved for a cash advance! 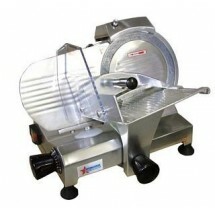 Omcan (FMA) CX30E 12" Automatic Omas Meat Slicer Sold As: 1 ea You're pre-approved for a cash advance! 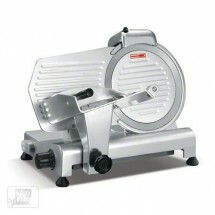 Omcan (FMA) H330 13" Manual Omas Meat Slicer Sold As: 1 ea Currently out of stock. 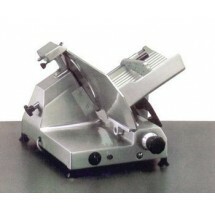 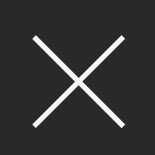 Notify me when available You're pre-approved for a cash advance!